Japanese legendary muscle car, Nissan GT-R, offered a 'Legendary Salute' to the world's largest democracy on it its 68th Republic Day. 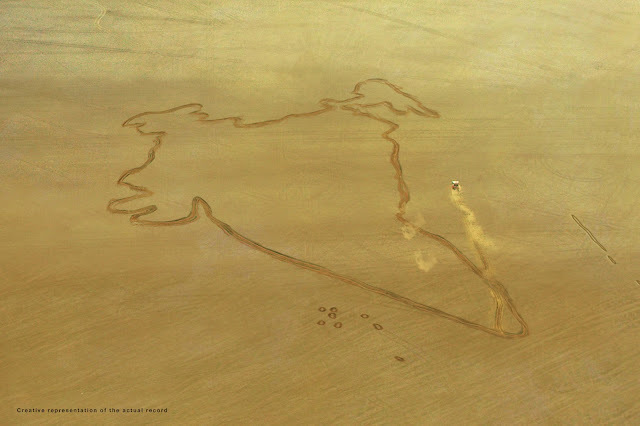 In course of the gesture, the GT-R also created a record of making the world's largest-ever outline of a country map. The GT-R carved out a replica of the Indian map spanning 3 sq. km. on the dry surface of Sambhar Lake in Rajasthan. The dimensions of the map were about 3km in length and 2.8km in width with a total outline periphery of 14.7km. Officials from the Limca Book of Records were on site to validate the process. Once certified, this unique record will be included in the 2018 edition of the book expected to be published in June 2018. The Limca Book of Records is a compilation of records that is published annually in India documenting human and natural world records. It is published annually in three languages: English, Hindi and Malayalam. The Nissan GT-R was launched in India in December 2016 in its Premium Edition. The first delivery of the supercar in the country was to Bollywood action star and Nissan Brand Ambassador, John Abraham. The GT-R is produced at Nissan’s state-of-the-art plant in Tochigi, Japan. India’s first official Nissan High Performance Centre (NHPC), in Noida, provides exclusive sales and service for the 2017 Nissan GT-R.
Apart from its 3.8-litre handbuilt twinturbo V6 engine producing 565HP, the 2017 Nissan GT-R comes equipped with ATTESA E-TS advanced all-wheel drive system. 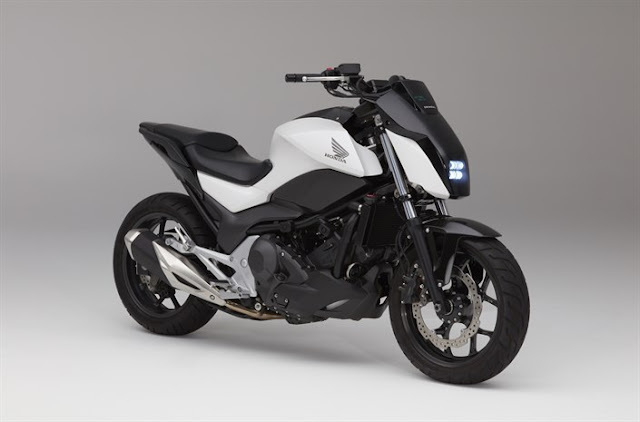 Instead of the traditional 50/50 torque split between front and rear axles, this electronically controlled system provides up to 100% of available torque to the rear wheels, and can send up to 50% of torque to the front wheels. This provides the steering feel and response of a rear-wheel driven vehicle, while giving the added confidence that only AWD can offer.